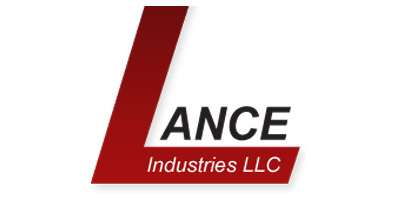 Since 1971 Lance Industries, LLC has been providing custom assembly tool solutions to the manufacturing industry, aero space industry and U.S. government. Many of its unique designs have become industry standards. Lance is now pleased to offer standard applications in addition to the full product mix of custom fastening tools it has become recognized for. The new, expanded product offerings will now allow Lance to be a single source assembly tool provider. We are proud to say that the process starts at our Royal Oak, Michigan manufacturing facility. The manufacturing process starts by using Chrome Vanadium Tool Steel to ensure that the products we create can provide long life under the harshest applications of industrial assembly. Every tool is precision machined and broached to exacting tolerances. The final product is then hardened to the proper Rockwell “C” scale. Quality control checks are performed through the manufacturing process and once again prior to final shipment. From standard applications to complicated assembly procedures to simple nuts and bolts with clearance problems, we can assist you with problem solving, engineering and manufacturing capabilities.